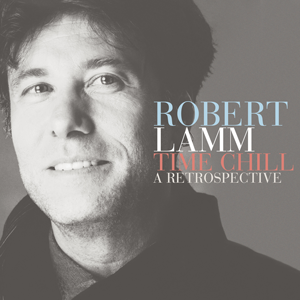 Time Chill, A Retrospective is the first-ever look back at the music Robert Lamm has been composing as a solo artist for nearly 20 years. Time Chill, A Retrospective is now available from Omnivore Recordings. Own it HERE.